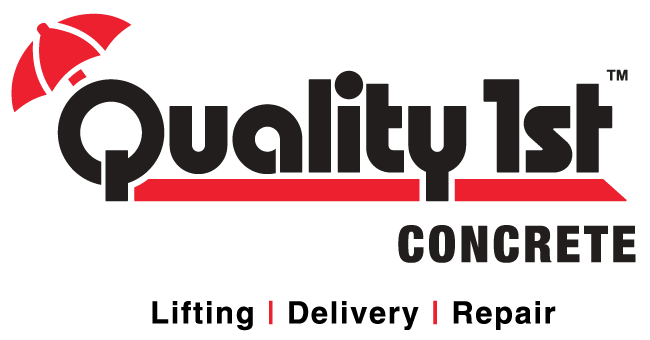 Due to the overwhelming demand from our loyal fencing and landscaping contractors for prolonged pours, Quality Concrete is now offering specialized service for contractors in need of our unique onsite extended stay mixing system. Our services will include ½ and whole day truck rentals, an extended coverage area (New Jersey only), and Night/Weekend Availability. Please call Supervisor Jon Nero 1-800-772-3416 to take advantage of this special offer today.